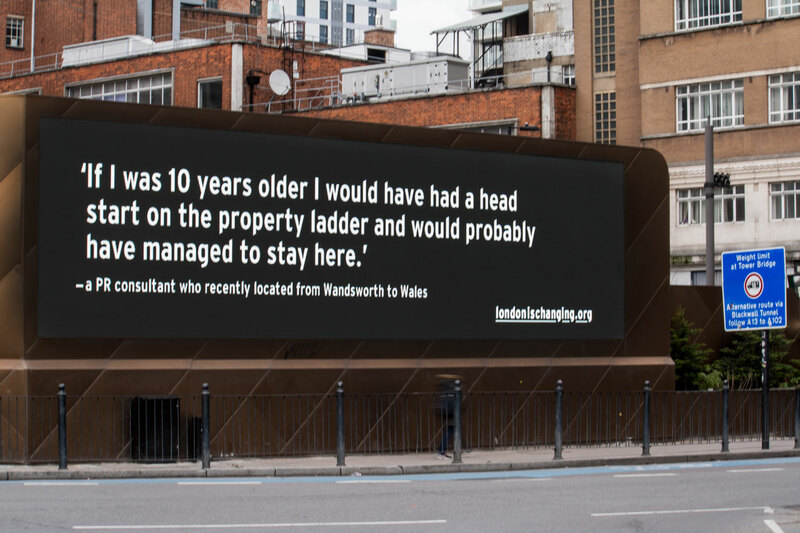 Centre for Research in Social Policy | What price a decent life in London? 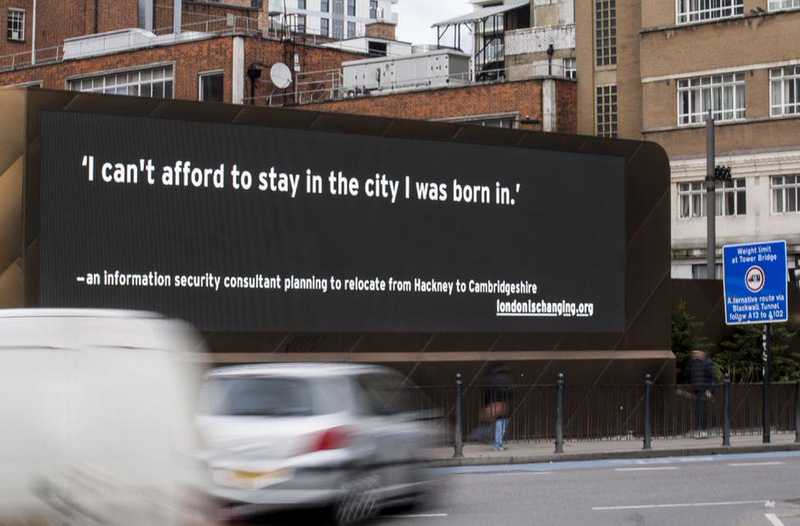 This week, billboards across the capital displayed quotes illustrating some of the personal stories underlying the quantitative patterns of migration into and out of London. 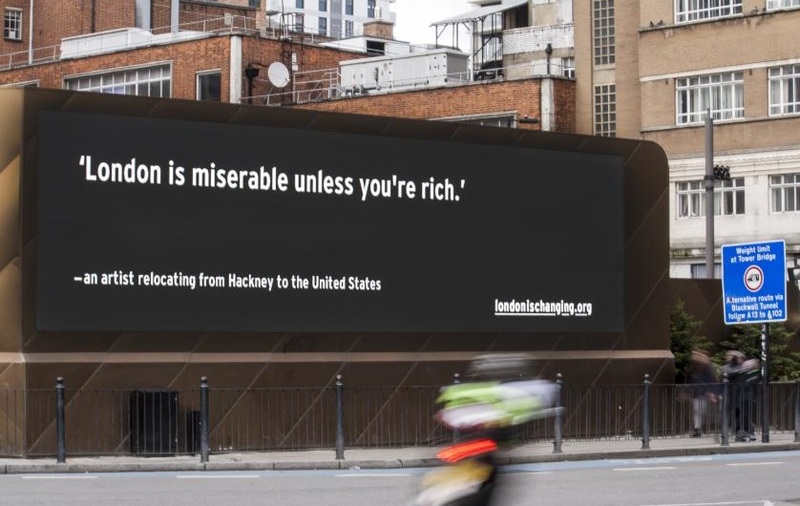 In addition to these familiar tales about Londoners leaving the city because they just can’t afford to have an acceptable standard of living there, much evidence suggests that a significant proportion of people living in London are unable to afford to meet their most basic needs. Last year, 95 thousand people (more than 1% of the city’s population) were fed by foodbanks, and in the preceding year 22 thousand London households were homeless. 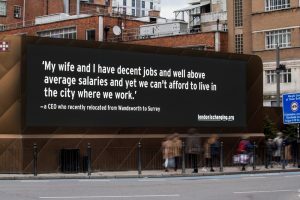 These indicators of deprivation are disproportionately prevalent in the capital, despite the fact that household incomes and wages are on average higher in London, raising important questions about if and why it is more difficult for London households to meet their needs, and to achieve a decent standard of living. 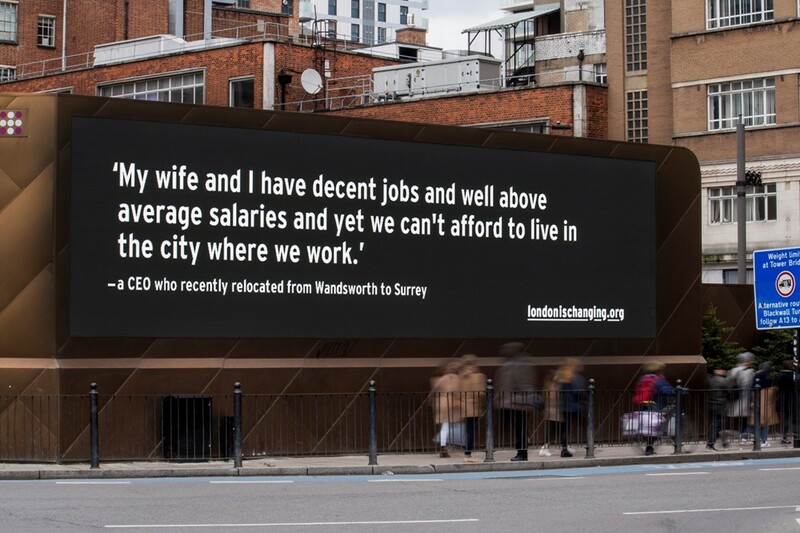 There is a sense that it costs significantly more to achieve an acceptable standard of living in our capital city than it does elsewhere in the country. 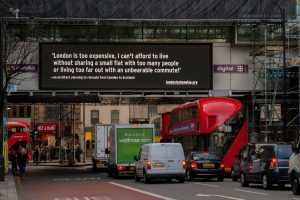 However, although we know a lot about some of the high costs associated with living in London, there has to date been no systematic comparison of what it costs to have an acceptable standard of living in London and the rest of the country. The cost of achieving a decent standard of living depends not only upon the cost of goods and services, but on what goods and services a household need. 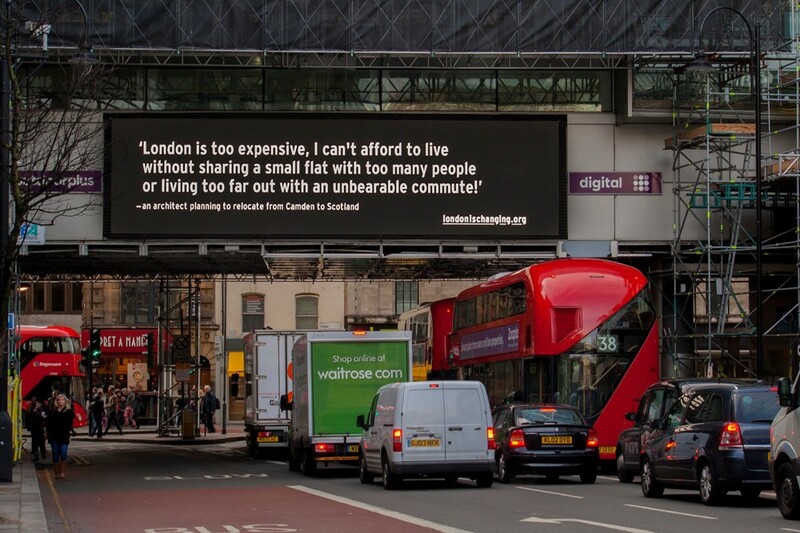 For example, comparing ‘like for like’ transport costs might not be helpful if someone in London needs to be able to take the tube to work, whilst someone outside London only takes the bus. 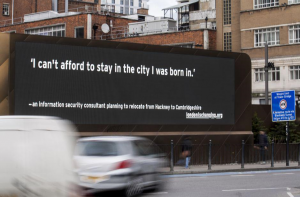 Similarly, if people in London need to socialise in different ways in order to achieve a minimum standard of social and cultural participation, it does not make sense to compare the cost of the same activities in London and elsewhere. 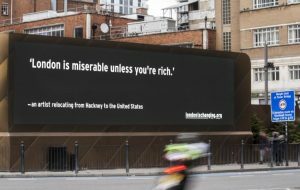 These complexities in assessing the costs of a decent standard of living highlight the inadequacy of existing evidence in enabling us to assess the cost of achieving an acceptable standard of living in London compared to elsewhere. The CRSP team are currently working on a project, funded by Trust for London, that will build on existing Minimum Income Standard [MIS] research to calculate a Minimum Income Standard for London. 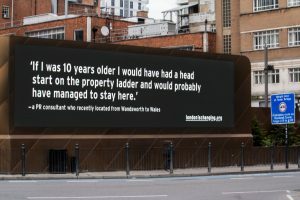 Based on detailed discussions with groups of Londoners about what goods and services London households need, the research will enable us to compare both the goods and services needed to have a minimum standard of living as defined by members of the public, and the cost differences associated with meeting these needs, in London and elsewhere.